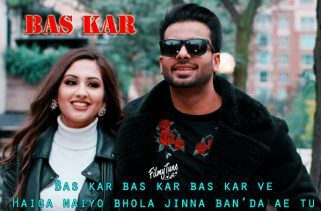 21 Century Lyrics have been written by Singga. 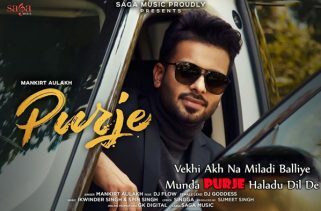 Mankirt Aulakh is the Singer of this latest Punjabi video song. 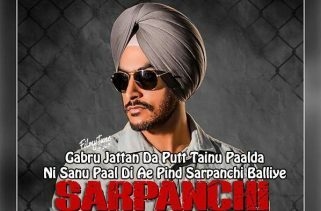 Mix Singh is the Music composer of this new Punjabi song. 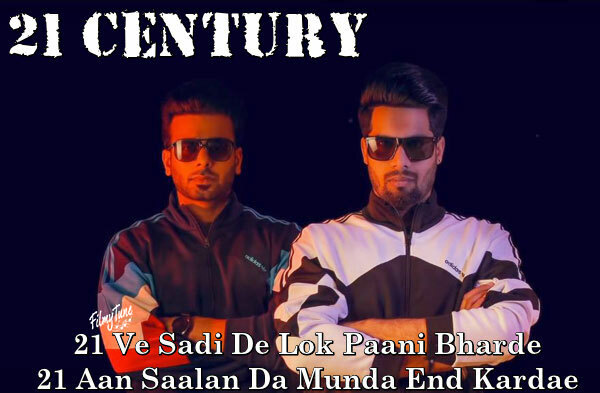 21 Century Song is a lyrical audio song with the image of Mankirt Aulakh and Singga. 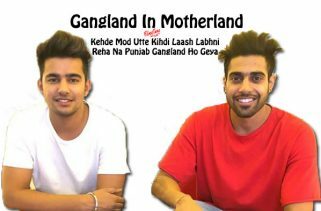 The Town Media has made this lyrical video.